I am building a white oak table...and am having difficulty deciding on a finish. I am a cabinet maker in a previous life and am used to CVs and lacquers sprayed on. However I have seen a table top with CV before and it's cracked and scratched all over. This is why I am researching oils and waxes....something that will need maintenance but scratches can be buffed out. Thoughts?. 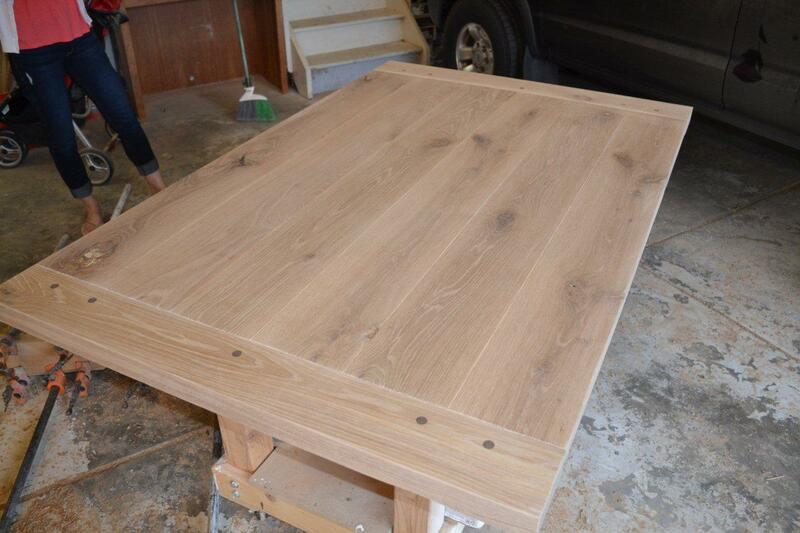 The table is turning out so nice I hate to ruin it at the finishing stage. I would use Danish oil. I'd only use oil if you want a part time job. Oil on a daily used table will likely need monthly maintenance. CV will need something in 5 years or more. Depends if you have kids on it, and how much respect you give the table. We have been using post catalyzed lacquer for 20+ years. And I do many tables per year (several every few months) that have been used, and used well for many years. 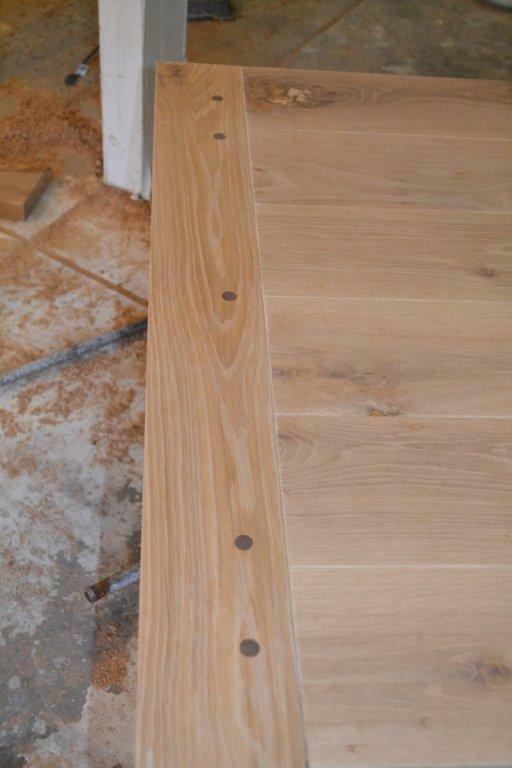 I have never had any issue with cracking finish in a residential setting. Ive done a few commercial jobs that stood up for many years also. A good post catalyzed lacquer stands up to anything you will commonly have on the table (water, alcohol, food type spills, wine, etc). Unless a customer has a 100% understanding of what is involved in order to maintain an oiled or oil&wax finish - and is prepared to do it - I would not. I have a hard enough time to convince customers to oil their cutting boards once or twice a year... never mind a table. You know the old adage about applying oil finishes; once a day for a week, once a week for a month, once a month for a year, then once a year for the rest of your life. I suggest to use 1 coat of clear wood preservative like Barrettine,is good for smooth or rough exterior timber which is then followed by 3-5 coats of 100% pure tung oil. I think the oil finish would be better with those breadboard ends.When the movement of that top happens if you have a sprayed membrane finish it will break that seal that you had on those joints and could cause problems.